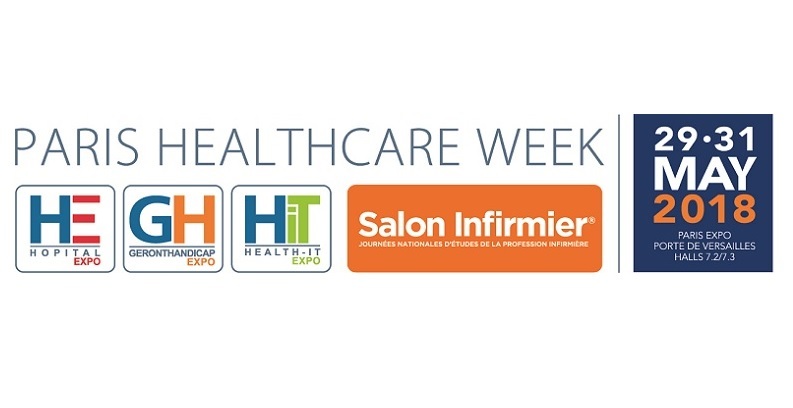 Meet us at Paris Healthcare Week 2018! 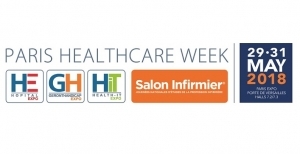 Home>News>Meet us at Paris Healthcare Week 2018! From the 29th to the 31st 2018, one of the biggest event of the healthcare ecosystem will take place at Paris Expo – Portes de Versailles (Halls 7.2/7.3). During 3 days, this is several exhibitions about the Healthcare sectors that will be gathered in one, among them, there is the HIT exhibition, specialised in IT healthcare. Getting more and more popular, the exhibition gather in the same place every actors of the future of medicine, as the ICT, the information systems or more globally the IT healthcare. This is the place where you will find all the Nomadeec team (spot O 38), on the Cluster Santé Nouvelle Région Aquitaine stand, with 15 other companies. This event will be the time to meet and exchange with all of you, the Healthcare actors in structures of THG, Retirement Home, Hospitals, but also Institutionals. In addition with our stand, this is on Miscrosoft spot (P 68) that you will meet us for demos about our Nomadeec new generation platform using HoloLens. We will also take advantage of the exhibition to announce some innovations on our Telemedicine Mobile plateform.